The latest data from AirCheck shows that Sydney’s hit music stations Nova 96.9 and KIIS 106.5 still share more than a third of their playlist. That’s despite Nova’s move to a ‘Greatest Hits Workday’ this year, taking their format away from the tried and tested CHR (contemporary hit radio). 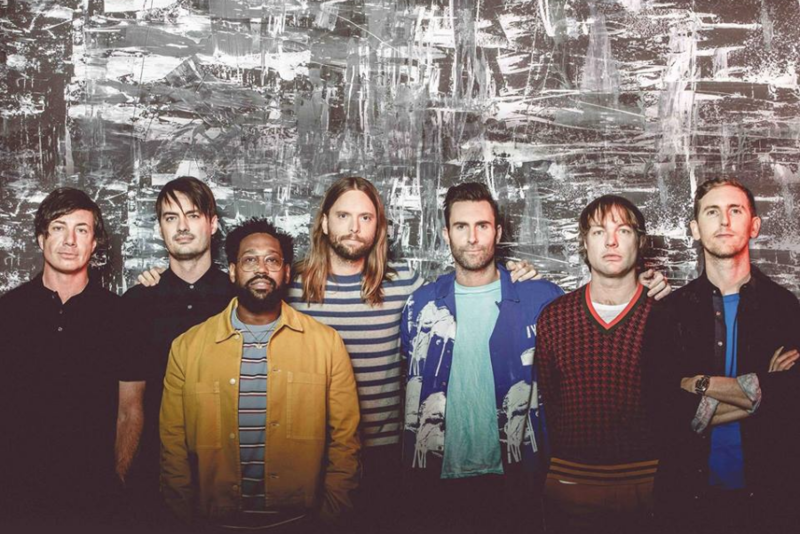 The two stations had a 33.4% crossover in the music they spun over the last four weeks, with Girls Like You by Maroon 5 and Cardi B the most played track across both. 2DayFM also changed their music format in 2018, and after almost a year of ‘More Music, More Variety’ they now share 11.5% of their playlist with WSFM. triple j Lunch presenter Gen Fricker has spoken out for the first time since she was allegedly assaulted by a man who gained unlawful access to the ABC’s offices at Ultimo. 31-year-old Kieren Gallagher was arrested earlier this month over the incident which occurred on September 5. The post reads: “Just a lil note to say thank you to everyone who’s reached out over the past few weeks, and to apologise if I haven’t responded directly. “Please know I see it and I appreciate it. Right now I feel like I’m relearning how to be in the world and it’s an excruciatingly slow process but I’m trying to do the things I can. Ash London was recently revealed as the temporary replacement for Em Rusicano on 2DayFM Breakfast, and now its been announced she’ll also join Grant Denyer on his new Network Ten television show. Denyer and London will be spending plenty of time together both on radio and on Game Of Games which will debut on Sunday, October 7 at 7:30pm. Game Of Games is produced by Warner Bros Australia and will see contestants face massive obstacles while they answer questions, all to win a big cash prize. Melbourne radio royalty Lee Simon has announced his retirement from Triple M.
Lee is affectionately known as the ‘Godfather’ of rock and gave 47 years of service to the Australian radio industry, having started out as a high-rating jock first on 3XY. He was most notably the founding program director of Australia’s first FM station EON FM (later Triple M), and was instrumental in bringing AFL to FM radio for the first time.